boombox was a great success, and we thank you for attending! 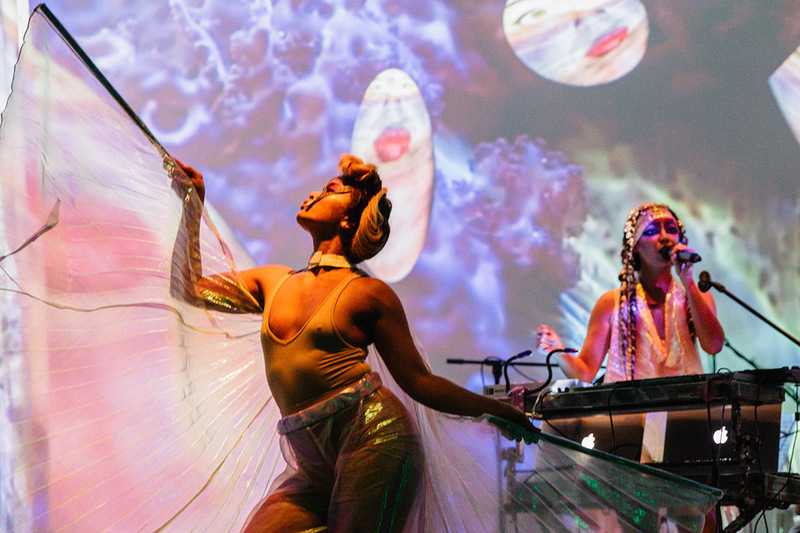 For one night, we transformed TIFF Bell Lightbox into a realm of nightmares filled with spooky activations, mouth-watering food and concoctions, mind-blowing art, and soul-stirring performances. With the support of your ticket purchase, we have made a significant impact on the Share Her Journey campaign. Together, we can now provide access to Share Her Journey programming for an additional 100 women next year! We would also like to thank our generous performance supporters Anne-Marie Canning and Abby, Perry, and Jordan Minuk. 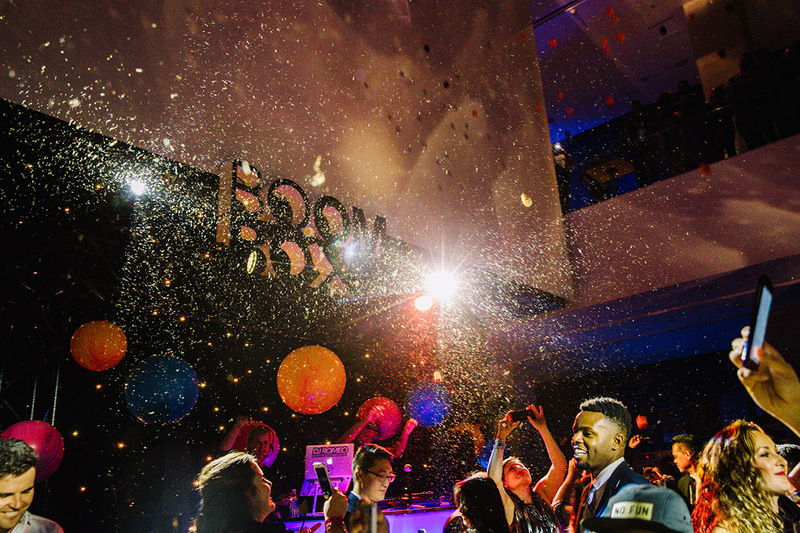 Last but not least, we'd like to thank our generous sponsors and event partners for making boombox magical – and a big shout-out to Jade's Hip Hop Academy for making our midnight moment so special. I want to thank everyone who helped to create the wicked moments that made up boombox 2018. Thank you to all of the talented performers and inspiring artists for being the foundation of one heck of a great night. And thank you, Toronto, for coming out to play with us, for totally dressing the part, and for supporting arts and culture in our great city. Boom boom! 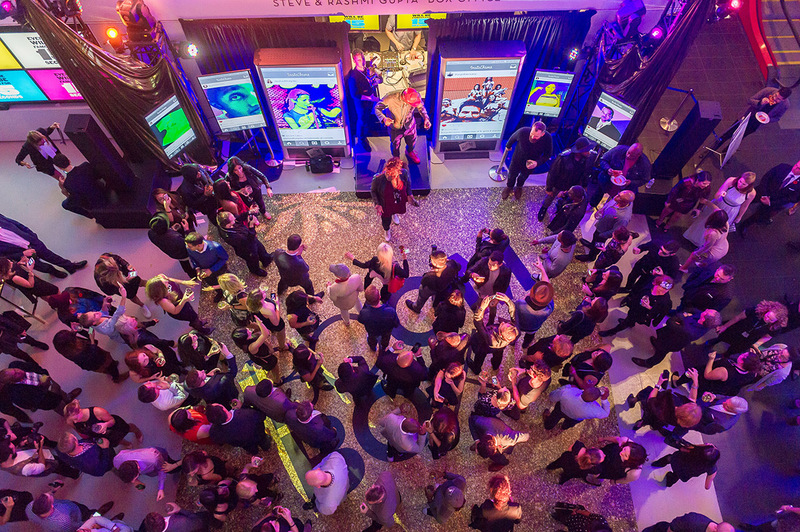 boombox is an annual fundraising event in support of TIFF. Proceeds enable TIFF to continue its work in film-based education, community outreach, film preservation, and filmmaker development. Find out how you can help TIFF transform the way people see the world through film. 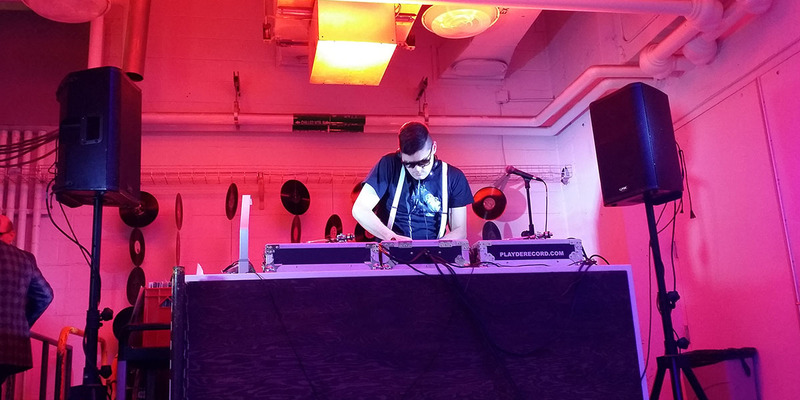 boombox was voted "Best Annual Event in Toronto" in 2014 and 2015 by Best of Toronto. Includes 12 tickets (for the price of 10!) and a charitable tax receipt for the maximum allowable amount. Contact boombox@tiff.net for more information. Includes 12 tickets, a dedicated seating section with a server, text recognition of your support, and a charitable tax receipt for the maximum allowable amount. Use promo code 18boom25 to save on tickets! For any questions or inquiries, please contact loyalty@tiff.net. By attending, guests agree to being photographed, filmed or recorded at the event, and to the publication, reproduction, sale, license, distribution, broadcast and other use of all photographs, video or other recordings of the guest's voice or likeness for any purpose without further notice or compensation. This is a 19+ event. This event contains references to themes that may not be suitable for all audiences. We're putting the "boo" back in boombox! Kyle Kofsky, creative producer and founder of Everyone Is An Artist, joins us to bring all your Halloween fantasies to life at boombox 2018. 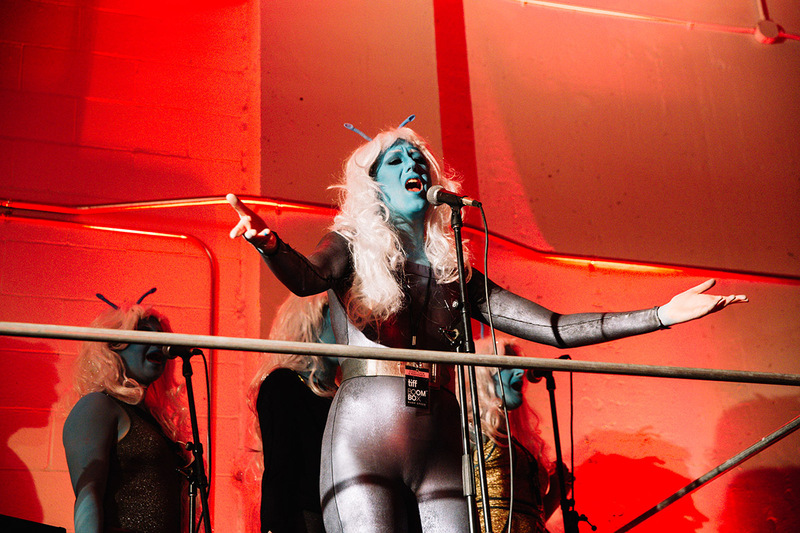 We have summoned artists and performers from all over Toronto to create a truly immersive event, with entertainment and activations that will complement the wicked costumes and characters of all our guests. Musical guests include Kardinal Offishall, Cipha Sounds, Sandy Duperval, Craig Dominic, French Vinylla, and Betti Forde. Join us for Toronto’s wickedest costume party! As the birds circle overhead, find your way to the party on the other side! 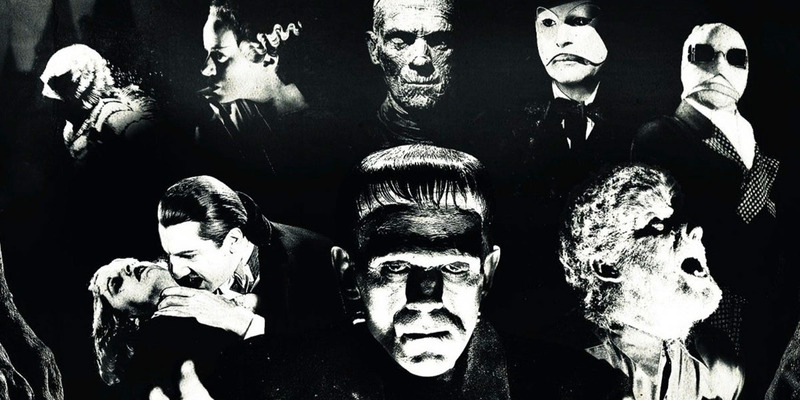 Watch Iconic Hollywood monsters come to life and face off in a vintage horror cinescape of black and white. Do you dare enter our 40-foot maze of mirrors? Weave your way through to escape the House of Horrors! 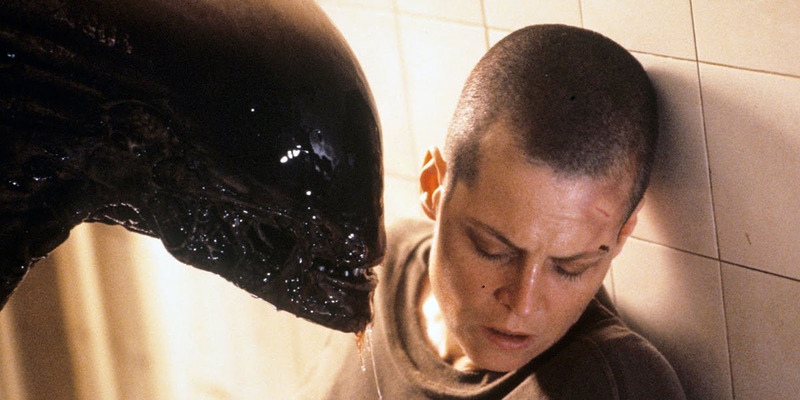 Experience this one-night-only band made up of some of Toronto’s best musicians paying homage to our favourite alien-battling heroine. The Ripleys will play hits of the ’80s and ’90s, along with a few Halloween classics! Take home a bewitching illustration of your very own! Featuring Talia Zoref as the Witch Queen. Find out your future from a fortune-telling warlock! 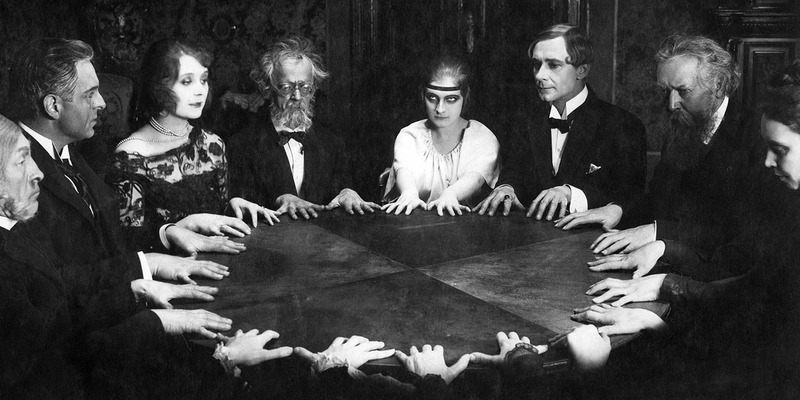 Join the circle as we attempt to make contact with spirits departed. This apocalypse starts with a zombie attack! But just remember: don’t f*$@ it up! 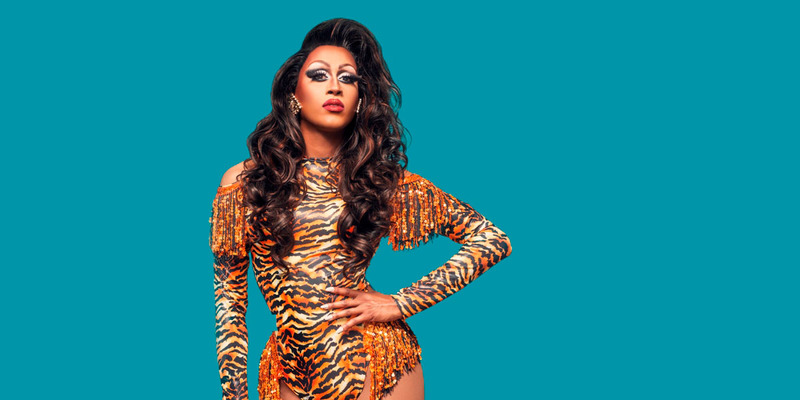 Perform your favourite songs flanked by Toronto's hottest drag talent: Priyanka, Tynomi Banks, Jada Hudson, Sapphire Titha Reign, and Allysin Chaynes. Do you have what it takes to lip sync your way to glory? Presented in collaboration with Inside Out. Will your costume have what it takes? Will you dare to take a chance? You could be rewarded with a trip to France! 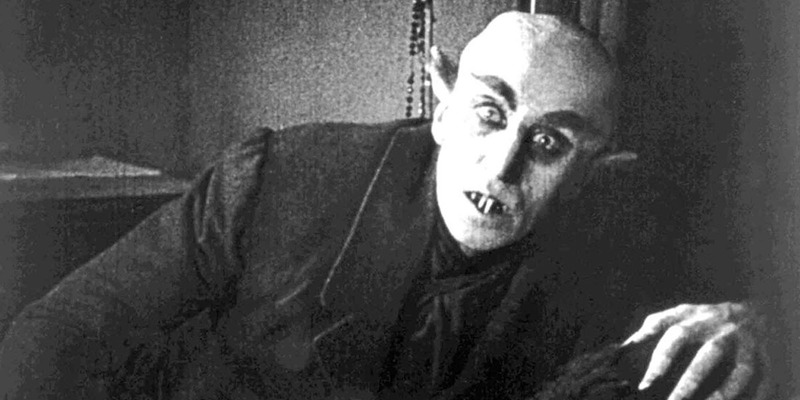 Our ghoulish judges will roam the corridors in search of the evening’s best-dressed guests. 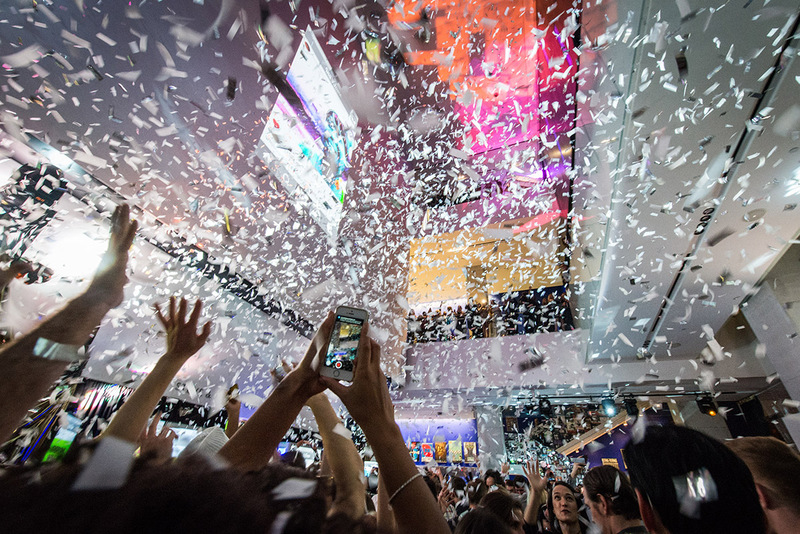 50,000 confetti pieces, 1,300 guests, 1 night. 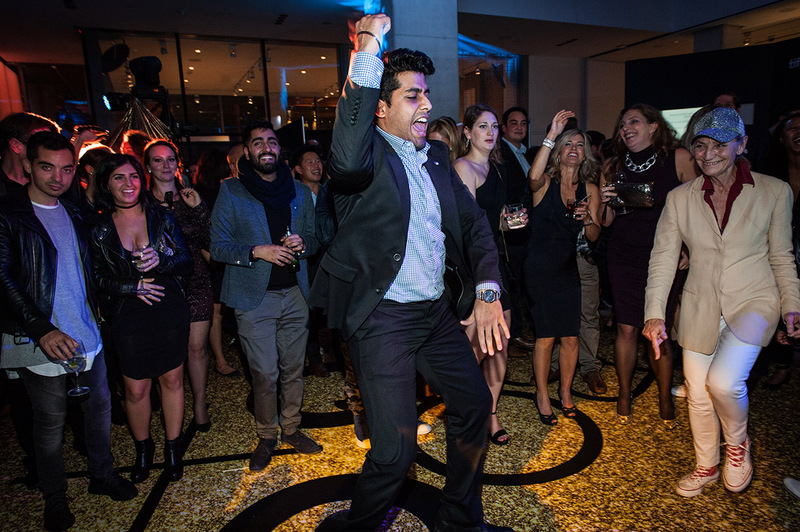 Since its genesis in 2012, boombox has raised over $1.2 million in support of TIFF’s charitable endeavours. Proceeds enable TIFF to continue its work in film-based education and outreach, film preservation, and filmmaker development. To access mobile tickets or add tickets to your iOS passbook, log in from your mobile device. Check out our guide on how to use mobile tickets! If you purchased online or by phone, tickets can be found in your TIFF Account Manager. Once logged in, you can choose to print your tickets at home or forward tickets to friends. If you purchased in person at the Steve & Rashmi Gupta Box Office, please remember to bring your physical ticket for entry to the event. Though dressing to theme is not required, we are excited to see some of your inspired outfits! If you are planning to dress up, please review TIFF's costume and props policy. Make sure to “check in” at TIFF when you arrive and share your journey with #TIFFboombox as you post photos throughout the night! The safety and security of all our visitors and guests is a priority for TIFF. Security measures are in place at all TIFF events and bags are subject to inspection. Hazardous, inappropriate, offensive and suspicious items including aerosols and alcohol will not be permitted.